Muuto’s Control table lamp features a playful design that refers to Hi-Fi equipment and industrial control panels. 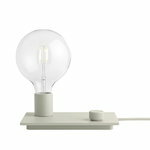 The minimalist light consists of a simple E27 bulb and knob that Swedish TAF Studio has set on display on a rectangular metal tray. 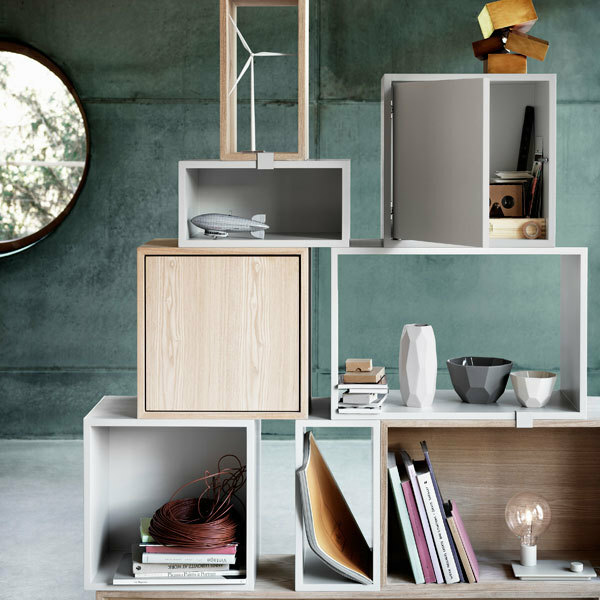 Due to its compact size, the lamp can be placed on nightstands, windowsills, shelves and other narrow settings. Control makes a pleasant decor object and provides an even light that will illuminate also dark corners. Clean the light with a dry, soft cloth. The Swedish architects Gabriella Gustafson and Mattias Ståhlbom have run the architecture and design studio TAF (previously TAF Architects) in Stockholm, Sweden, since 2002. 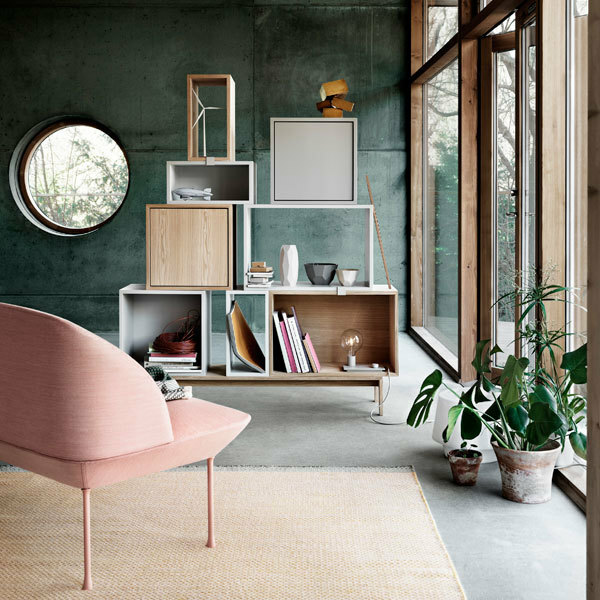 TAF Studio’s aim is to make ordinary life less ordinary through subtle but effective changes in how products and architecture appear and function. A recurrent departure point in TAF Studio’s projects is that everyday objects by their very commonness can be made uncommon. 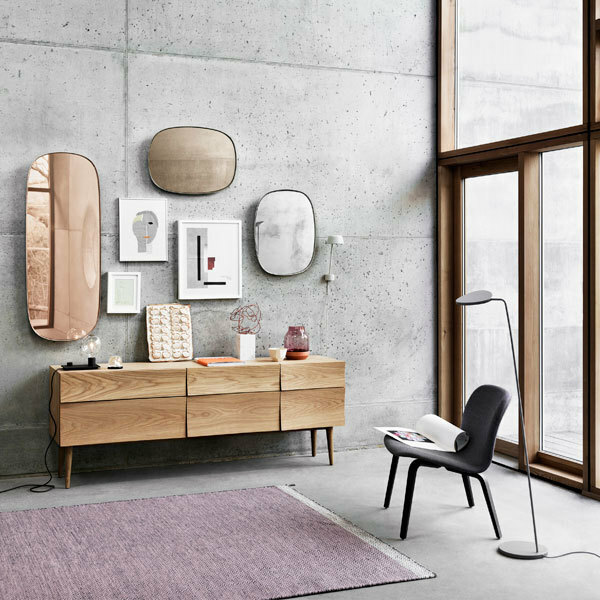 Gustafson and Ståhlbom have designed products for Muuto, NakNak and Fogia. In 2017, the prestigious Bruno Mathsson Award was given to TAF Studio.